Garth runs his own company providing research, governance, consultancy and strategic advice services in the science, agriculture, manufacturing, food and wool fields. He is immediate past-President of the Royal Society of New Zealand and chair of the Research and Commercialisation Committee at Lincoln University. Garth’s other current external appointments include: Chair of the NZ Synchrotron Company, Chair of the Canterbury Development Corporation and Canterbury Regional Innovation System, and Chair of NZ Food Innovation South Island. He was World President of the Manchester based Textile Institute in 2000-2002 and chaired the Marsden Fund Council from 2004-2009. 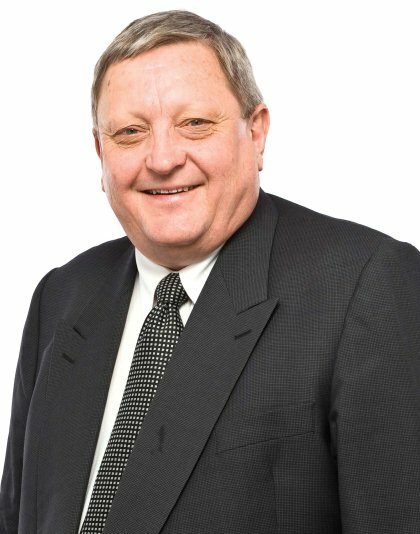 Garth holds Doctorates from four separate Commonwealth universities and has spent many years inventing and commercialising industrial technologies in partnership with companies. He was made a Member of NZ Order of Merit, (MNZM) in the 2006 Queen’s Birthday Honours for services to the wool industry. Owen is the chief engineer for the Integrated Bioactive Technologies group of Callaghan Innovation Research and Technical Services. This group specialises in near to market research and development into the application of bioprocessing to biologically-derived raw materials to make high value nutraceuticals, food ingredients and biopharmaceuticals. 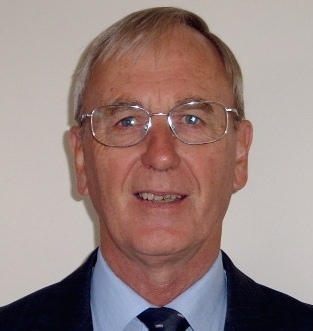 His work was instrumental in establishing a supercritical extraction industry in New Zealand to make such products, which has led to a Royal Society NZ Science & Technology Silver Medal, the NZIC Fonterra prize for Industrial and Applied Research and becoming a Fellow of IPENZ. Jolon leads the Food & Bio-based Products group at AgResearch. 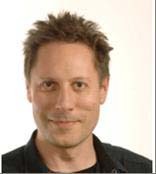 He specialises in the application of protein chemistry and proteomics to protein-based foods and materials. He has significant expertise in the development of redox proteomics approaches to understanding and controlling protein modification and damage within these substrates, and in tracking proteins through digestion. 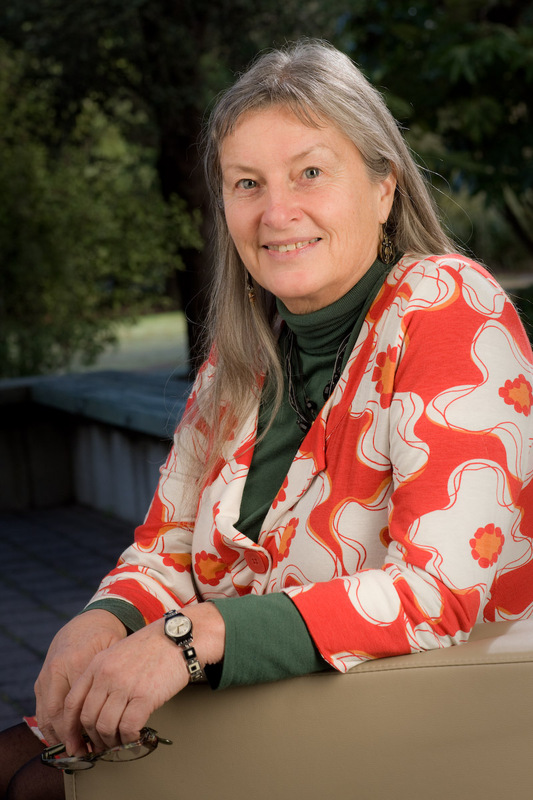 Jolon’s team at AgResearch achieved significant national and international recognition, including the AWI Award for Scientific Achievement and AWI-DWI Excellence in Wool Science Personal Award (2005), NZIAHS Significant Science Achievement Award (2008) and American Society of Photobiology New Investigator Award (2010). 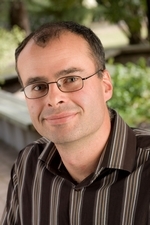 He also has adjunct positions within the Biomolecular Interaction Centre at the University of Canterbury (Associate Professor), the Wine and Food Molecular Biosciences Department at Lincoln University (Associate Professor), and the Riddet Institute based at Massey University (Associate Investigator). Peter is the Head of Department of Chemical and Process Engineering at the University of Canterbury. His research interests are in bioprocess engineering looking at both the production of biochemical and environmental biotreatment technologies. Specific projects that he is active on include biofiltration, microbial cellulose and microbial fuel cells. Professionally, Peter is involved in the IChemE-NZ board and various review panels for MBIE including the National Science Challenges. He is a Fellow of both IChemE and IPENZ. Elspeth is General Manager Manufacturing and Bioproducts at Scion. She sits on the Board of the Biopolymer Network Ltd, a company developing and commercialising biopolymer products, and has also been responsible for negotiating some of Scion’s recent collaborative relationships and international commercial contracts.In addition, she carries out Futurewatch activities for MoRST – an initiative that identifies emerging science trends and innovations that will benefit New Zealand. Membership of recent delegations; the EU Fork to Farm visit in 2005 and the minister’s visit to the EU in 2007 complemented these activities. Elspeth was part of the FRST Innovative Foods Strategy team and has carried out an Industrial Biotechnology futures contract for the OECD Bioeconomy to 2030 programme. She is New Zealand’s representative on the EU Plant Sciences organisation’s overarching committee, and has just completed a three year term on a Marsden Fund panel. Kevin is a company director and consultant in research, development and technology in the primary industries. He is a director of Seafood Innovations Ltd, and the Plant Biosecurity CRC. He is a member of the Investment Advisory Panel of the Primary Growth Partnership and the Strategic Research Committee of FAR. Kevin is also a reviewer for MBIE Research and Development grants. Before retiring he was Group Director R&D for the NZDB, Chief Executive of NZDRI and Managing Director of ViaLactia Biosciences Ltd. He also had extensive experience with the International Dairy Federation. Kevin is a Fellow of NZIFST and NZIC and a member of SCENZ-IChemE in New Zealand. Susan leads Plant & Food Research’s Marine Products team, a group focused on developing nutraceuticals, cosmetic ingredients, biomaterials, and novel enzyme extracts from marine by-products. She specialises in bridging the gap between laboratory science and the large-scale manufacture of products. Her team uses in-depth understanding of marine molecules (lipids, proteins, peptides, glycosaminoglycans and enzymes, and their derivatives) to develop new products and the industrial processes to make them. There is an emphasis on zero waste, and ‘green’ processing solutions to reduce energy usage, reduce pollutants, and create safe factory work environments. Mike is the Managing Director of Waiora Pacific Ltd, a technology company commercialising cloud-based geo-analytic technologies. Prior to forming Waiora Pacific Ltd Mike founded Tuia Consulting, a pre-eminent Maori economic development consulting firm. 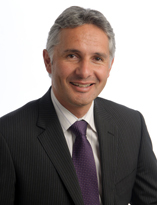 During his ten years with Tuia, Mike worked with Iwi and Maori organisations, private sector and government departments in New Zealand and the Pacific, providing commercial and economic development strategy and policy advice. Mike has a number of independent directorships and is a past director of Industrial Research Ltd out of which Callaghan Innovation was created. Mike has a MBA (with Distinction) from Massey University. Anna has spent the previous two years as a Technology Scout and Technology Transfer Manager for a large multinational pharmaceutical company. Previously to this, Anna was a Business Manager for Auckland UniServices Ltd, working as a conduit between industry and the scientists at the Faculty of Science in The University of Auckland. Anna worked for seven years at The Foundation for Research Science and Technology (now Callaghan Innovation), in the early years working in the TechNZ space and in later years, running the Global Expert programme for the northern half of the North Island, sourcing experts from around the world to help New Zealand companies solve technical and business challenges. In 2006, Anna set up her own start-up manufacturing business, which she ran for five years and subsequently sold in 2010. Dr Stewart Collie, AgResearch Science Leader for the Bioresource Processing Alliance Stewart is a senior scientist with the Food and Bio-based Products Group at AgResearch, and leader of the Textiles science team. 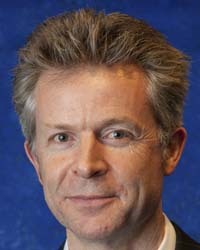 He has worked in wool textile research for most of his career specialising in thermophysiological comfort properties of apparel systems, knitting technology and product development, intelligent wearable materials (‘smart textiles’), intrinsically conductive polymers and applications of electrically conductive textiles. Daniel leads Scion’s Environmental Technologies Group and has extensive experience in treatment and value recovery from industrial waste streams. His research portfolio includes patented technologies for biological and chemical deconstruction, a number of which have been taken to pilot and commercial scale via industry investment. Paul is a Senior Scientist at Callaghan Innovation in the Integrated Bioactive Technologies Group, specialising in the development of processes for adding value to natural materials, toward high value products and applications. His technical expertise is in process design and integration; the utilisation of high pressure solvents in extraction, separation, fractionation and product formation processes; with an emphasis on pilot scale development and technology transfer. Paul is also experienced in project management, and manages the BPA’s Virtual Pilot Plant Network. Lynne is a food process engineer and is Strategic Projects Manager for Plant & Food Research’s Food Innovation Portfolio. She provides experience in the development and use of science and technology in commercial and regulatory applications. Lynne has worked in the dairy, nutraceutical and solar energy industries managing R&D projects, assessing and transferring technology and processes to manufacturing, improving existing manufacturing processes, and developing and commercialising new products. 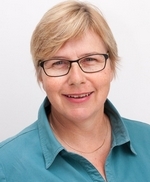 She has managed R&D portfolios for the New Zealand Dairy Board and Solarcentury (UK), and has worked with MAF and NZFSA (now MPI) to develop regulatory standards for dairy production and manufacturing and agricultural compounds and veterinary medicines, and advised dairy exporters on market access and certification. 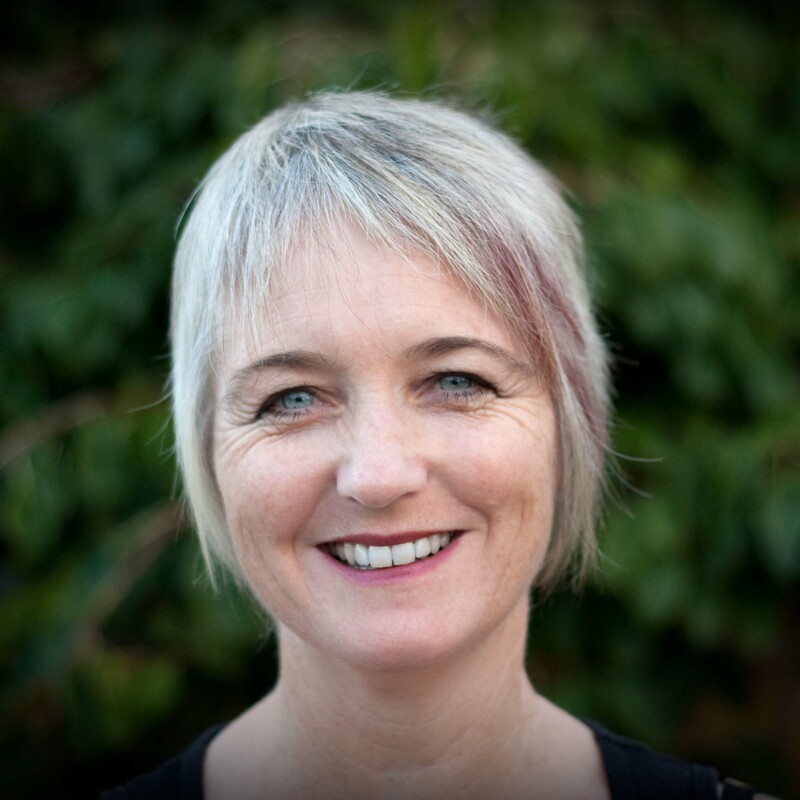 In addition Lynne has worked on waste minimisation with the Ministry for the Environment and advised MAF and the Commerce Commission on project management.